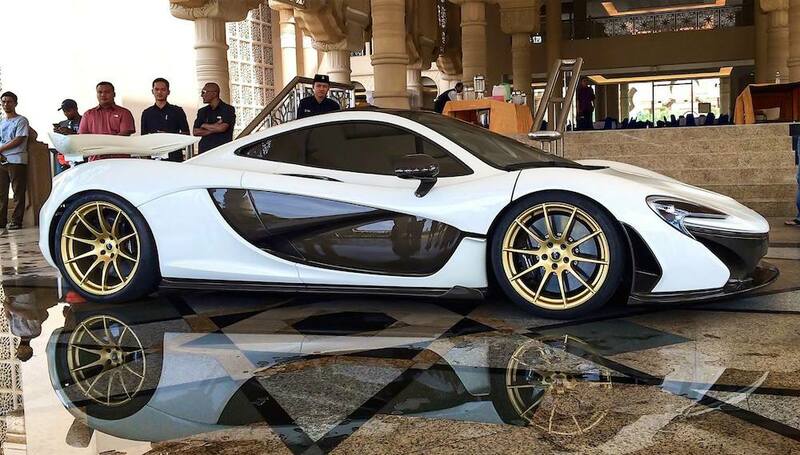 A McLaren P1 modified by MSO has been filmed in Malaysia featuring an extensive array of tweaks. 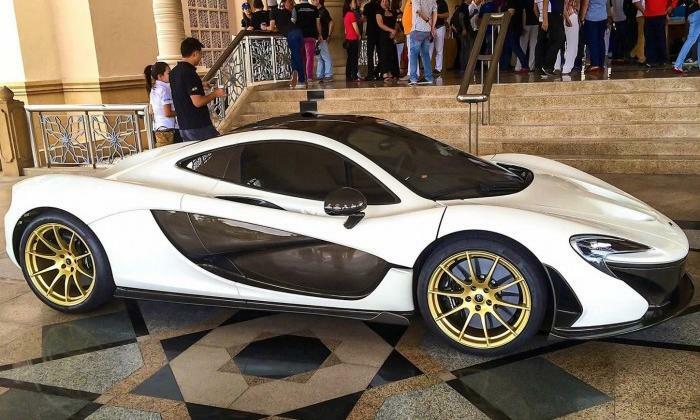 The vehicle was spotted in Kuala Lumpur featuring a gold finish on the wheels, engine cover as well as on the exhaust shield as a throwback to the McLaren F1. The same expensive metal adorns the badges along with some of the interior cabin bits and pieces. 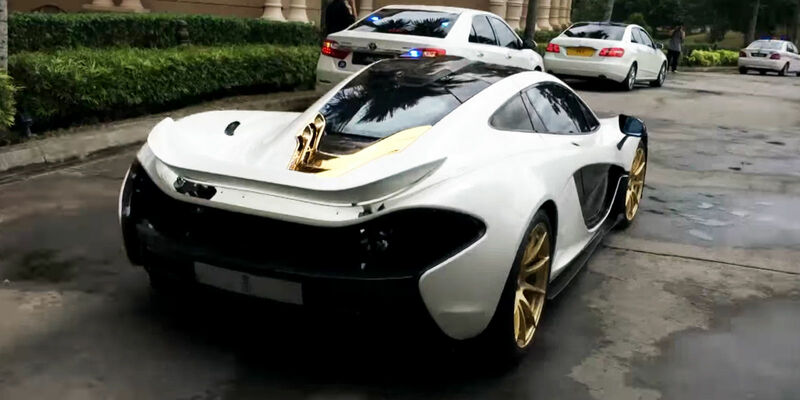 Pretty much everybody recognizes the McLaren P1 as an expensive investment. At $1.15 million, the 903-hp hybrid hypercar is a mind-warper in both performance and price. But if you’ve got to impress people even more, there’s only one color for you: Gold. There’s gold-painted wheels, sure. But then there’s actual polished precious metal gold elsewhere. It’s on the engine cover. It’s on the badges. It’s on the interior trim. Besides, this McLaren’s owner asked to the British automaker to use a special VIN and chassis number separate from the official 001-375. Powered by a twin-turbo V8 3.8-liter engine, this McLaren P1 brings a total of 737 horsepower and 720 Nm and an even more powerful P1 GTR with 1,000 HP (736 kW) is in the works but only for the track. Through this video you can also hear this supercar’s engine roar. Go ahead and press the play button.